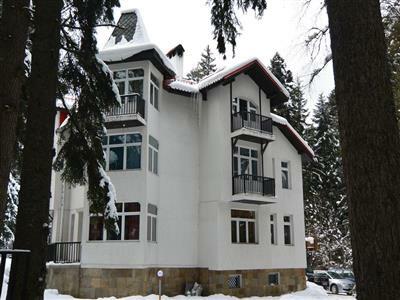 Beautiful Condo Hotel in Sozopol"
Beautiful Guest House Located in the Town of Tryavna"
Beautiful Villa for 20 persons in Borovets"
Beautiful Villa Situated within 2.3 km of Dinevi Marina in Sveti Vlas"
Ideal vacation Villa surrounded by an array of natural and historical landmarks." 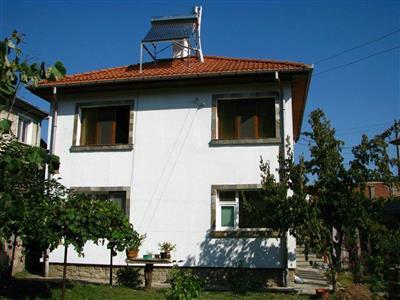 Lovely Guest House near Beach"
Lovely Guest House located approximately 10 minutes’ walk from central Burgas"
Stay in the heart of Sofia"
Lovely Apartments Located in the Centrum of Sofia"
This property is 2 minutes walk from the beach. 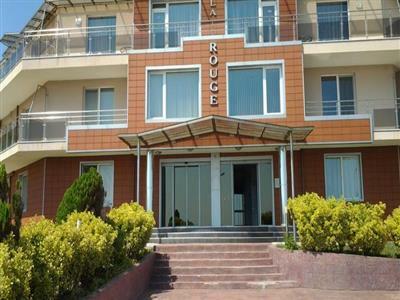 Blue Sunrise is situated in Golden Sands, 3.3 km from Aquapolis Golden Sands"